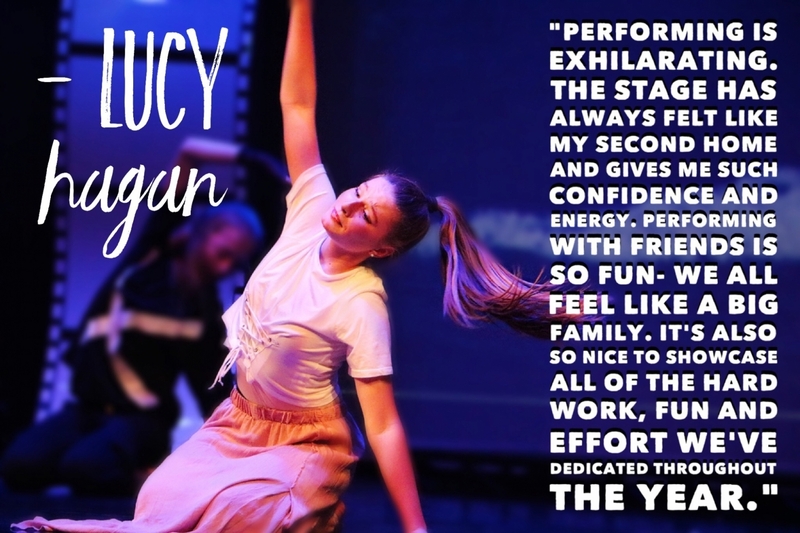 Performing Arts Classes in Auckland that combine a unique blend of our Drama, Dance and Musical Theatre courses so you can train to be a triple threat! We have designed these Performance classes to develop a holistic approach to training for the student who wants to learn all aspects of performance. 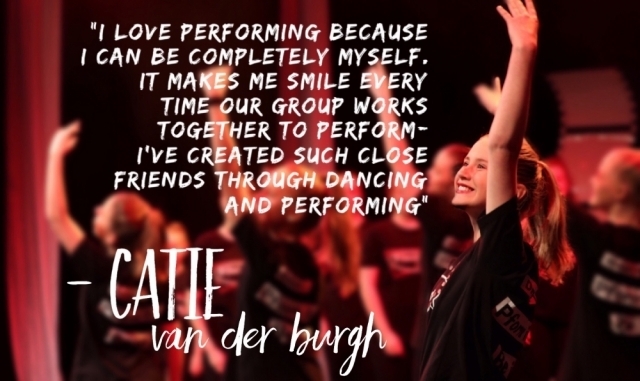 We teach performing arts for kids, teens and adults alike. Our curriculum comprises learning objectives for each session and using the performing arts as a tool we encourage our junior students so they become confident and their self esteem builds. Our courses have no exams or grading. Instead we expose these performers to the most relevant test of all, the big stage! All students perform in the end of year show in November/December. Terms 1 and 2 are an important training ground. You will use Term 3 to prepare your show item and will hone performance skills in the big stage show during Term 4. DANCE: Your dance training will focus on a blend of Hip Hop and Contemporary styles. The Hip Hop aspect of the dance comprises the latest dance moves from the hottest music videos. Fast, fun and funky street style dance using current contemporary artists. This is merged with the Contemporary aspect comprising choreographic devises and explorative movement through the elements of dance; Shape, Space, Time, Energy. You will learn technique, learn to stretch, improve your cardiovascular fitness and create magic on stage. The Dance aspect of the junior training comprises fun and funky dance moves merged with creative movement and is packaged into bite sized combinations. Our dance is accessible to young boys and girls who all have a dancer within. It is important to have fun while you learn these fundamental skills. ACT: The drama component of the course is covered each week and you will be introduced to drama games and improvisation technique which will teach you to think on your feet and to accept offers. You will learn to be confident, to trust your instinct as an actor and you will learn to change your voice and physicality to build different characters. You will learn about all aspects of voice - speech, audibility, clarity, projection. Our Junior Pformers dive in and out of imaginary worlds during their performing arts classes which combine drama with creative movement, structured dance, simple songs and harmonies. Creative energy is channelled to act out exciting situations. Our junior students also learn about all aspects of voice - speech, audibility, clarity, projection. You will see their confidence soar as they build on performance skills each week. They study explorative movement and creative story telling. They explore make believe characters to enhance their creativity. We introduce basic poems, and act out wondrous children’s literature.